LOCATION, LOCATION, LOCATION! Walking distance to Pali Momi, Pearlridge, and Bus Routes. This spacious 3bed/2bath/1covered parking is a must see. PRICED TO SELL!! 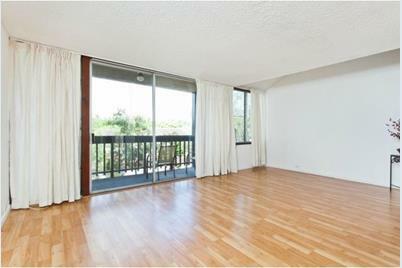 98-380 Koauka Loop #321, Aiea, HI 96701 (MLS# 201517204) is a Condo / Townhouse property that was sold at $335,000 on February 03, 2016. Want to learn more about 98-380 Koauka Loop #321? Do you have questions about finding other Condo / Townhouse real estate for sale in Waimalu? You can browse all Waimalu real estate or contact a Coldwell Banker agent to request more information.